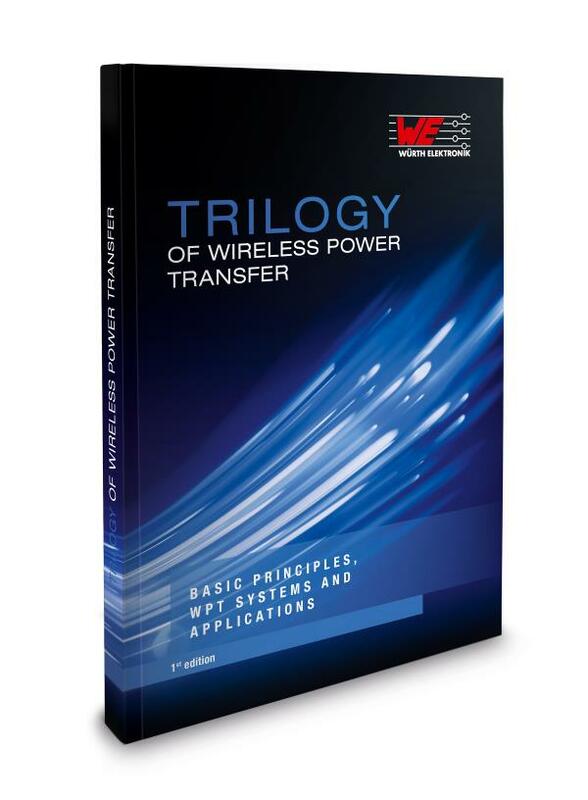 Design-Book "Trilogy of Wireless Power Transfer"
The "Trilogy of Wireless Power Transfer" consists of three parts: Basics Principles of Wireless Power Transmission, Wireless Power Transfer Systems and Applications. The first part of the book explains the basic physical principles and the different methods of contactless power transmission. Furthermore, the leading standards are presented in this part. The second part describes wireless power transfer systems, the different topologies of wireless power transmission, the right selection of transmitter and receiver coils required to increase efficiency, and the selection of transistors, for instance.